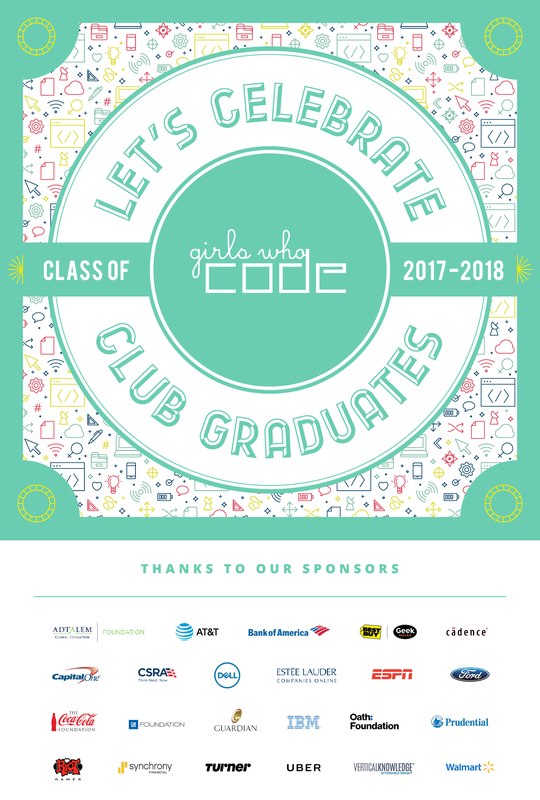 Let's celebrate this year's Girls Who Code graduates! Familes & friends of the coders are invited to see the club's achievements and accomplishments from this past academic year. Please register by Sunday, May 13, indicating the total number in your party (be sure to include your coder).